Swiss pioneers for organic nutrition, no added sugar! 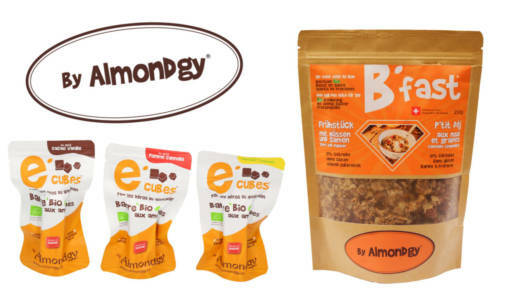 One of the rare food companies whose products I recommend in my programs. 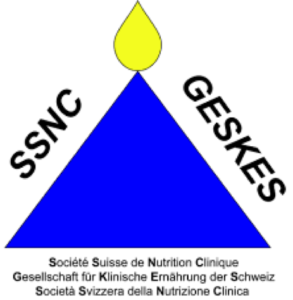 The purpose of the SSNC is to promote all scientific and clinical activities in nutrition in Switzerland, irrespective of any commercial interest. It organizes scientific meetings and teaching actions. It aims to encourage the development of clinical nutrition skills and to promote the transfer of scientific and theoretical knowledge into practice. 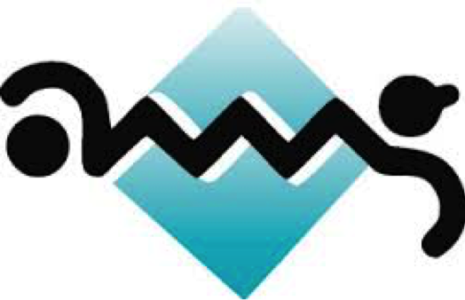 The AMGE is the association of physicians and surgeons in Geneva. Dr Dimitrios Samaras is an ordinary member of the association. The Geneva University Hospitals were set up in 1995. Bringing together Geneva's eight public hospitals and, since 1 July 2016, two clinics (Joli-Mont and Crans-Montana), they represent the 1st university hospital in Switzerland. The Geneva University Hospitals are recognized nationally and internationally in several cutting-edge disciplines. Dr Dimitrios Samaras is still a scientific consultant for the Clinical Nutrition Unit under the Professor Claude Pichard. The FMH (Foederatio Medicorum Helveticorum) is the professional association of doctors in Switzerland. It represents some 42,000 members and federates more than 70 medical organizations. The most historical private clinic in Geneva. Dr Dimitrios Samaras is currently the referent physician for the Internal Medicine group.